Are there any more Metropolitan Drinking Fountain and Cattle Trough Association cattle troughs in Wales? If you know of any other cattle troughs in Wales please send me details. On 28 April 1914 a 6ft 6in trough  was erected in Conway. Removed owing to road reconstruction to council depot December 1934. 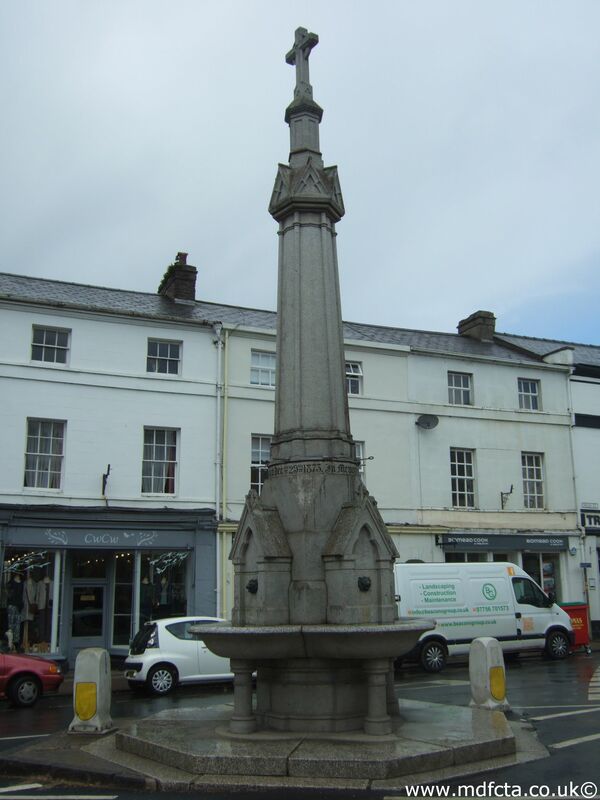 In 1907 a special trough and fountain  was erected in Clydach. 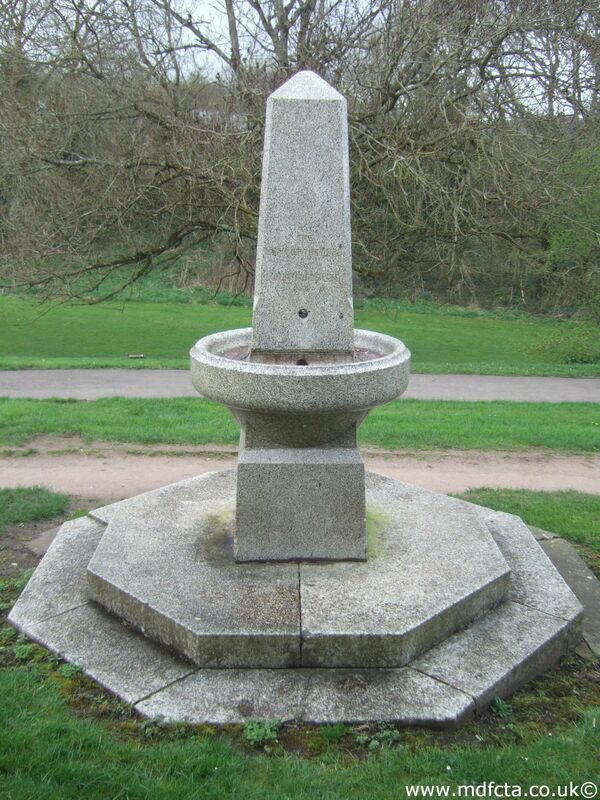 Drinking trough and circular design fountain. Outside public hall and institute. In memory of Hon. Henry Lewis. In February 1903 a 6ft 6in trough  was erected in Penarth. Inscription: “Erected by voluntary subscription”. On 28 September 1916 a 6ft 6in trough  was erected in Swansea on Carmarthen Road. On 5 November 1917 a 6ft 6in trough  was erected in Swansea. On 13 March 1912 a 6ft 6in trough  was erected in Swansea on Walker (?) Road. The gift of Lady Banbury. On 20 August 1919 a 6ft 6in trough  was erected in Swansea. The gift of the association and J Hall Esq. In November 1893 a special type-135 trough  was erected in Barmouth. On 8 April 1926 a 6ft 6in trough  was erected in Porthcawl on the roadside near Cull-y-Llodin. An MDFCTA trough may have been moved to Woodstock House, Cowbridge, Glamorgan. 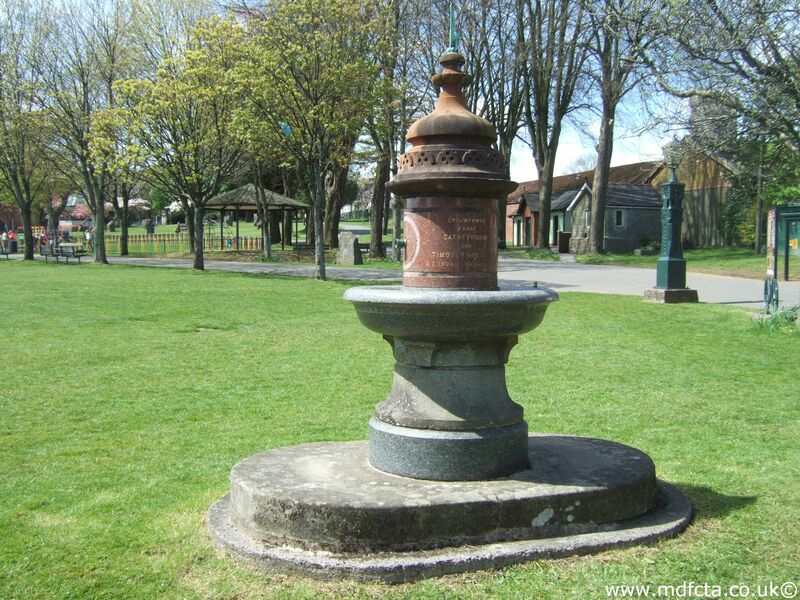 Are there any more Metropolitan Drinking Fountain and Cattle Trough Association drinking fountains in Wales? 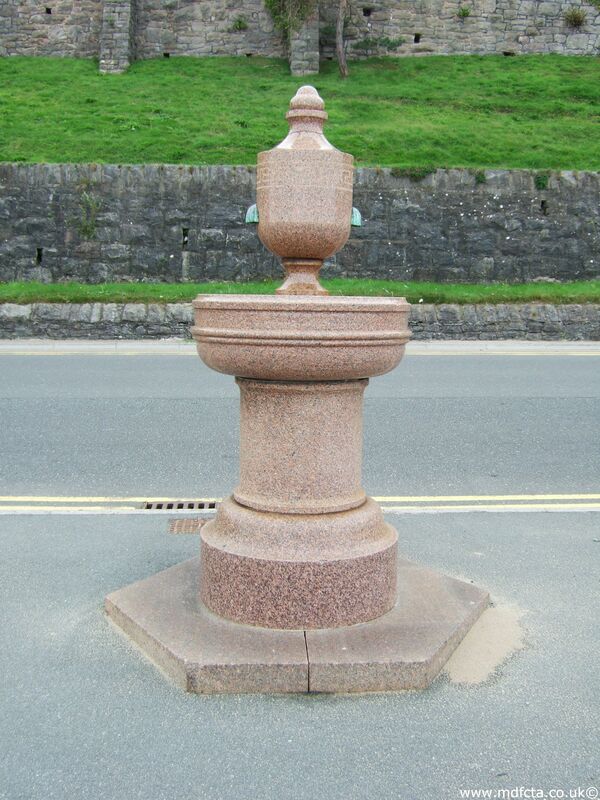 If you know of any other drinking fountains in Wales please send me details.